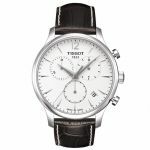 TISSOT T063.637.16.037.00 Tradition Cal. Perp. 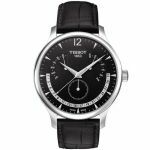 TISSOT T063.637.16.057.00 Tradition Quartz Cal. Perp. 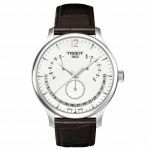 TISSOT T063.637.36.037.00 Tradition Cal. Perp.